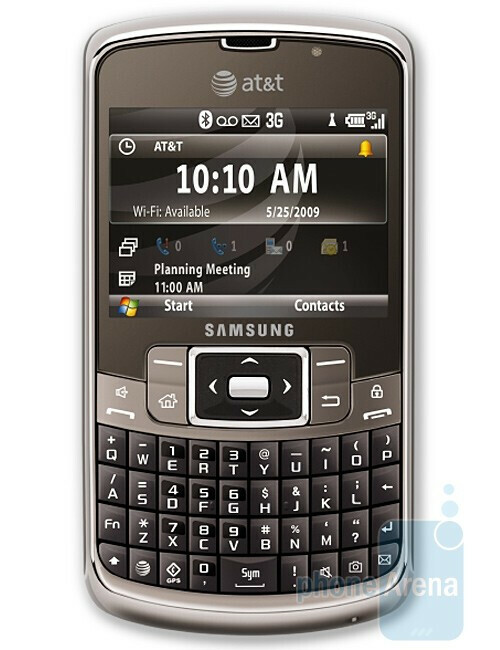 AT&T and Samsung have just announced the Samsung Jack, succeeding to the spirit of the BlackJack series, known for its candybar form factor and front-facing QWERTY keyboard. The new handset has a slightly brushed up appearance to fit into today’s standards for a business-oriented phone that needs to be personable as well as highly functional. Looks like it has grown a bit bigger, although this gets easier to live with when you find out its features much faster 528MHz processor, greater amount of RAM, 256MB now and a new camera, capable of snapping shots at up to 3-megapixel. Unfortunately, the screen is just as big as before, measuring at 2.4 inches with a QVGA resolution. As expected, the handset will be running Windows Mobile 6.1 Standard, but the cool thing is that users will have the chance to upgrade to the newer 6.5 version of the OS once it is released. Additional features that will surely come in handy are, of course, the Wi-Fi, A-GPS and the monstrous 1480mAh battery. Expect the Samsung Jack i637 to hit AT&T stores at a price of $99.99 with a two-year service agreement and a $50 mail-in rebate, starting May 19. If you cut the phone off at the D-pad and told me it was a new blackberry, i wouldnt besupprised. Sad to see the inovative D-pad go.. also whats that above the vanity mirror on the back? a giant black hole? or is that a flash? It almost looks like an IR sensor. samsungs previous two bar-style phones had at least a bit of uniqueness (the epix with the touch pad and the blackjack II with the spinning wheel) this one just seems like samsungs attempt to copy the blackberry and take no risks at all. Is this a motorola Q? Hmmm.. 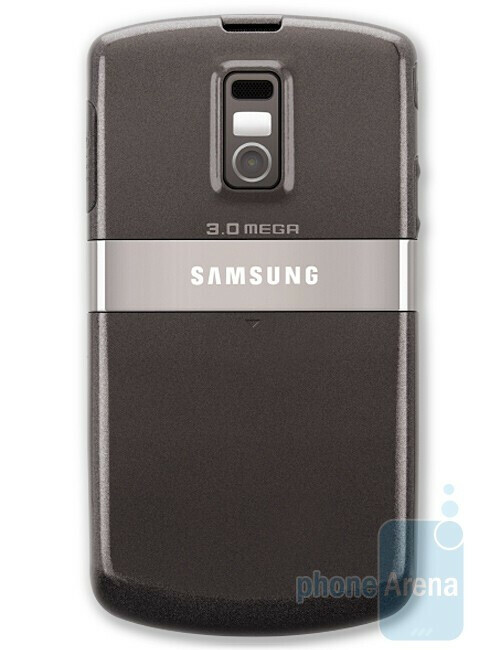 I thought...wait...oh I see it its a samsung, really creative I couldnt tell the difference.